Welcome to the party! I’m so honored that you stopped by and look forward to seeing your posts. 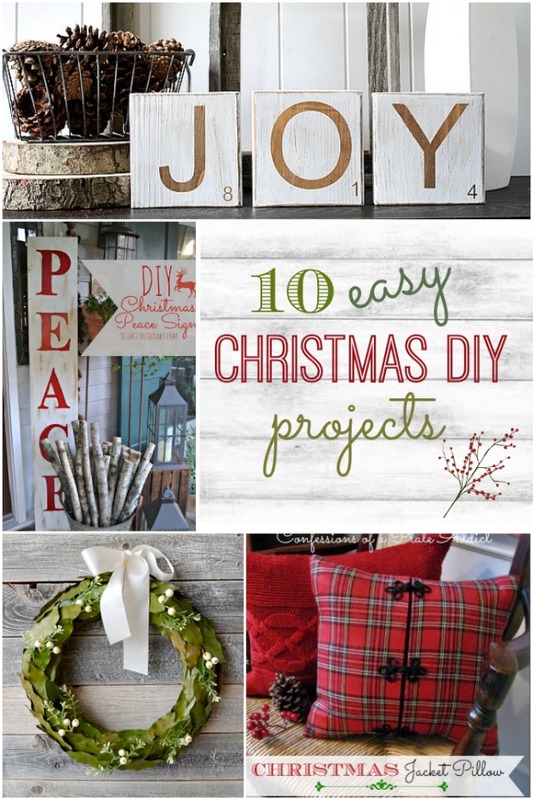 If you missed last week’s features, be sure to check them out in 10 Easy Christmas DIY Projects. 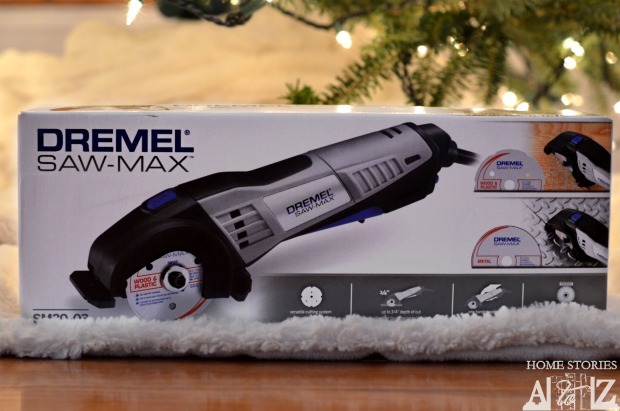 Also, I wanted to let you know about a fun giveaway I have going on right now for the Dremel Saw-Max! The rules for this link party are simple. If you’d like to link up, please add a text link back to me in each post that you choose to link up. Thanks! Thanks so much for hosting, Beth! Hope you’re staying warm, and enjoying your December! Thanks so much for the party Beth! Hope you have a great week! Thanks so much for featuring my Peace Sign, Beth! =) Loved your home tour….. just lovely. Merry, Merry Christmas! You’re welcome Daune! Love your sign on your porch :). Thx for hosting another great party, Beth! Great party, thanks for hosting. I have a dremel and never use it. I guess it’s because I don’t know what to use it on. Thanks so much for hosting Beth!! Hope you have a great week! Thank you so much for hosting, Beth! Have a wonderful week!